same great staff and program just a new brand and location. 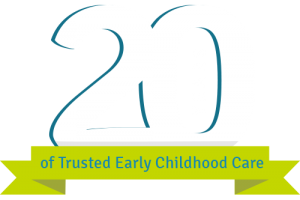 Children At-Promise has been a trusted leader in early childhood education and childcare for the past 20 years. 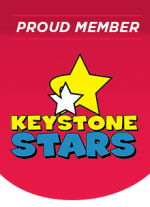 We serve Infants, Toddlers, Preschool, and Pre K children. Coming Soon extended evening hours 6:30am – 11:30pm. Call today to inquire about this new service.